Thanksgiving is here again, bringing together so many things I love: good food, gathering with family and friends, football… and the opportunity to reflect on everything I’m grateful for. 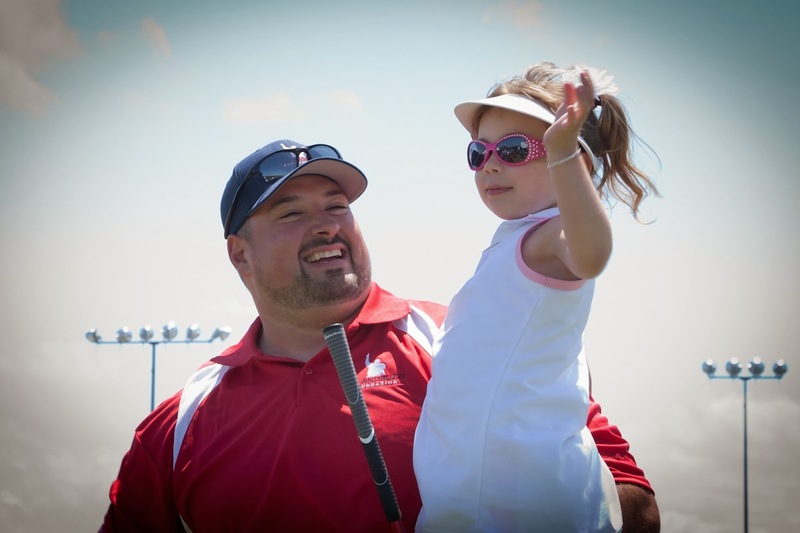 I have been cancer-free for six years now, and the Joe Andruzzi Foundation has spent those years helping individuals and families struggling with cancer. With every year that passes, I’m more appreciative that I am still here, and that Jen and I get to do this work. I’ve been here to watch my kids grow. And I’ve also watched JAF grow from a simple idea sparked by our own experience to an organization raising hundreds of thousands of dollars every year to help cancer patients. It’s been quite a ride. Being diagnosed with cancer taught me a lot. I truly learned how unpredictable life can be, that you never know what’s around the corner. I learned the importance of staying positive, (Up)Beat and keeping your sense of humor – even in the darkest times. And I learned to treasure my time here on earth, and focus on what’s most important: family, friends and helping others. This holiday, I’m immensely grateful we’re helping more families than ever before. This year, we’ve expanded last year’s successful Touchdowns by Tom campaign into Points for Patients, partnering once again with National Grid, who is donating $500 for every touchdown scored by the Patriots this season, and matching public donations to the campaign, dollar-for-dollar up to $75,000. I always cheer for my former team, but it’s been especially awesome watching this season, knowing each touchdown means help for cancer patients and families. Over the years, our foundation has benefited from the goodwill and support of our many friends in the New England sports community and beyond. Our partners and sponsors – both old and new – make our work possible. The money they donate towards JAF directly assists cancer patients with rent, mortgage, and other household expenses so they can focus on what is most important – getting better. Next Monday – after all the turkey and pie settles – we’ll all come together once again at Gillette Stadium for our annual New England Celebrities Tackle Cancer Gala. Our signature fundraiser, planned for Monday, Dec. 2, provides much of the funding we use to help patients and families throughout the year, as well as raising crucial funds for pediatric brain cancer research at Boston Children’s Hospital. Last year’s gala generated an incredible $500,000, and this year, we’re aiming for more. I’m still in awe of how far we’ve come in six years, and humbled by the power of our community to help others. Jen and I are so thankful to serve as a conduit for the financial assistance, emotional support and positivity that makes the lives of cancer patents just a little brighter, in very challenging times. While we are deep in the spirit of giving thanks, I’d be remiss to forget to send our warmest thank you to the Team JAF runners, who are currently fundraising for our foundation through the 2014 Boston Marathon. From your early morning training sessions to running in the face of tragedy, you all are truly spectacular. We are so proud and could not ask for a better group of individuals to represent our foundation – we are counting down the days until we can cheer for you on the sidelines. And to all of our friends, partners and sponsors: we wish you a very Happy Thanksgiving, surrounded by good food, family and friends. Your ongoing love and support enrich our lives every single day of the year, and we’re grateful you’ve joined us on this journey.